Composed of 7,107++ islands (as of last count: 7,641) or whatever it may be actually be, it just gives us at least 7,000 reasons to visit, travel and discover the Philippines. Me being a Filipino gets me even more pumped up to take this journey and work on this project that really is close to my heart. Discovering the motherland is definitely on my bucket list of things to do before I am 80. Although growing up most of my childhood days in the Philippines I have yet to discover its wonder and beauty. I have yet to explore the islands, the story, history and most importantly the people behind this magnificent country. 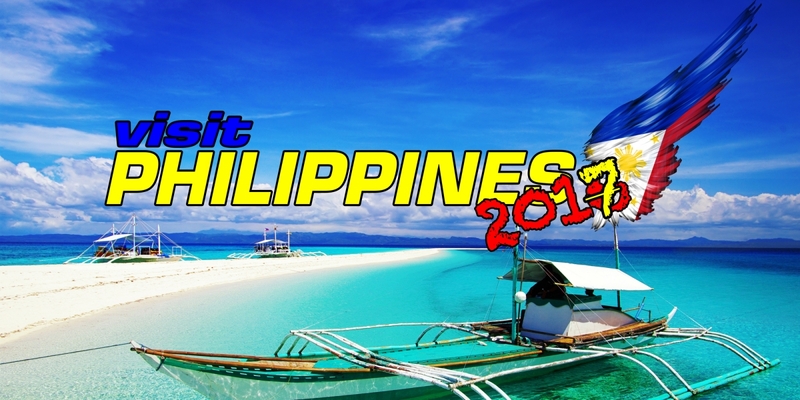 As said there are about 7,600 plus islands and although I wont be able to visit each and every single one (I would if I could, who knows) I would like to showcase the Philippines best at the very least. So I hope you follow me on this blog and tag along the journey of discovering the crown jewel of Southeast Asia – The Philippines!